ellehermansen: I Love HOT CHIP and Their "I Feel Better" Video Even More! Swedish Policeman Dances To "The Knife"
33 Weeks In Lovely Lambeth! I Love HOT CHIP and Their "I Feel Better" Video Even More! I have been loving this album but mostly for the track "I Feel Better" because the album version is amazing! I came across this video last week, and it was post worthy as I couldn't get how amazing and odd it was. 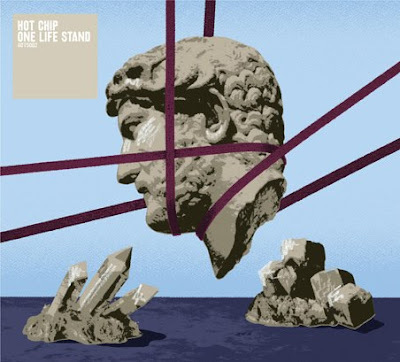 I definitely suggest purchasing Hot Chip's latest album "One Life Stand"